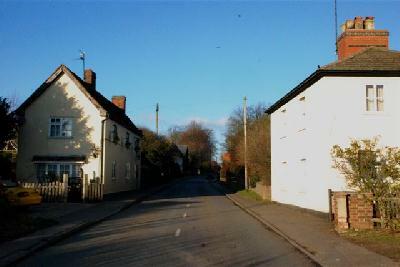 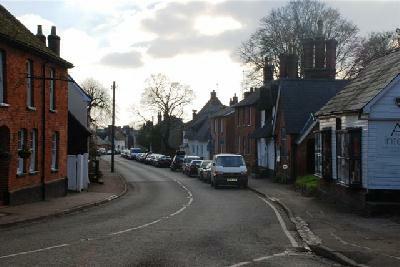 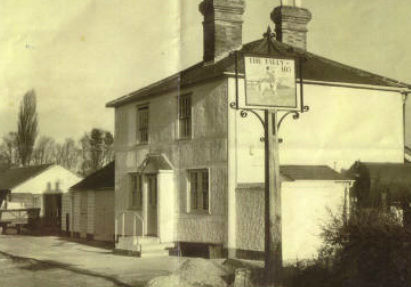 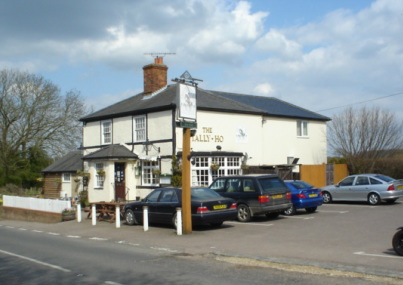 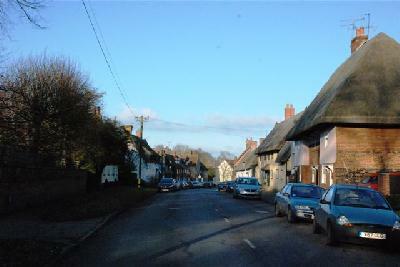 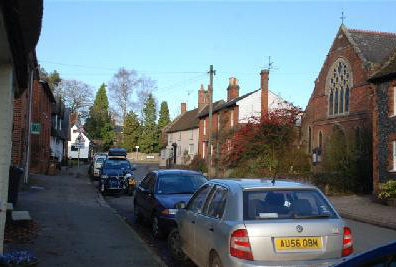 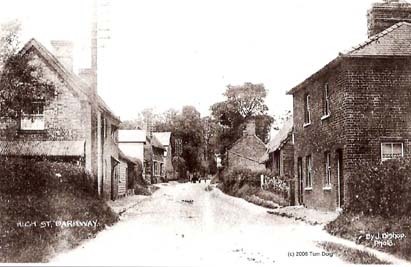 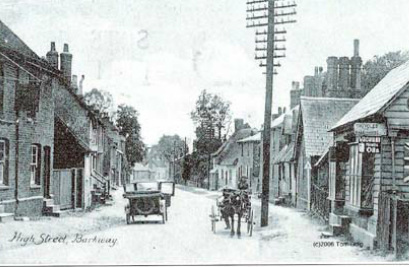 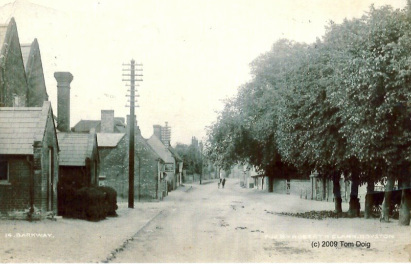 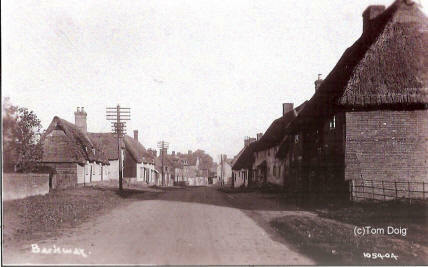 This page is designed to give visitors to this site an impression of how the village of Barkway looked in times past compared to the present day. 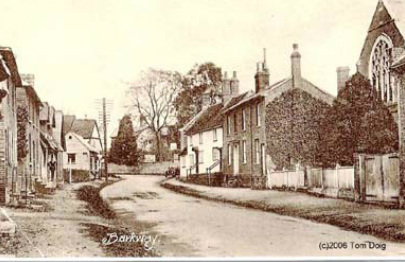 The past images have been provided by Tom Doig, a local historian and the present day photos have been taken by Dr Robert Davidson. 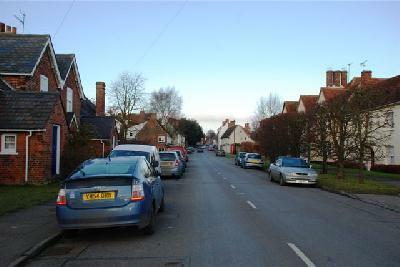 As such, all images remain the property of Tom Doig and Dr Davidson and copying of these images is not permitted.